A registered U.S. patent attorney and chemical engineer, Janice began her legal career as a patent agent with Merchant & Gould, P.C. in Minneapolis. After law school Janice completed a two-year clerkship with the Honorable Giles S. Rich, U.S. Court of Appeals for the Federal Circuit. She litigated patent and copyright infringement cases as an Honors Program Trial Attorney in the U.S. Department of Justice before entering legal academia in 1995. 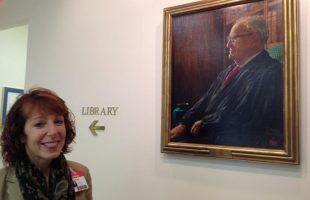 Janice taught and wrote as a full-time law professor for 16 years. Janice has served on the AIPLA’s Amicus Committee, as a trustee of the Federal Circuit Historical Society, chaired the Expert Advisory Committee on Intellectual Property for the non-profit Consultative Group on International Agricultural Research. 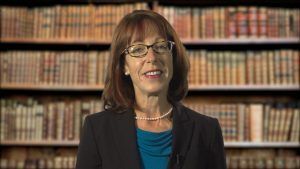 Janice has lectured for BarBri Patent Bar Review. 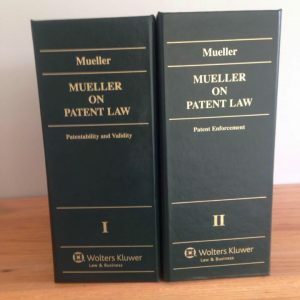 Wolters Kluwer Law & Business (Aspen Publishers) issued the first volume of Janice’s two-volume treatise, Mueller on Patent Law: Patentability and Validity, in 2012. 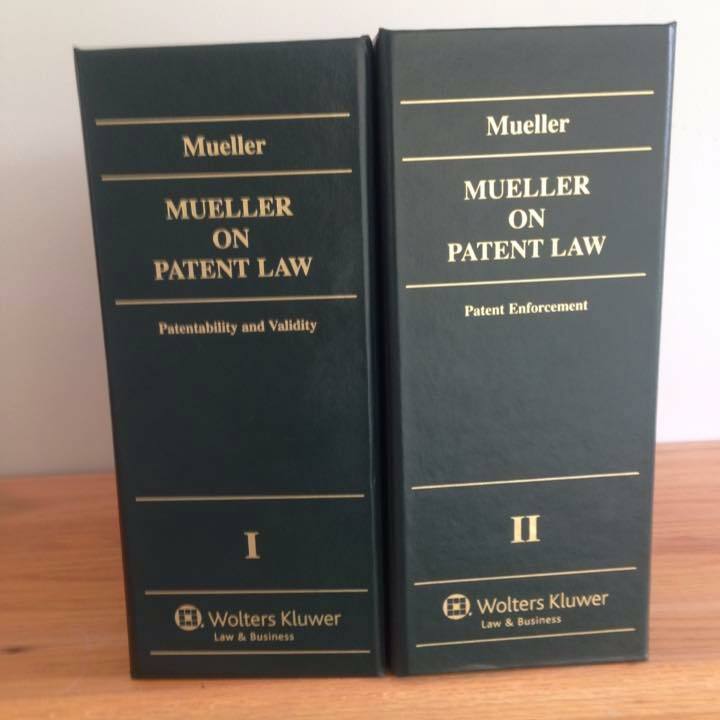 The second volume, Mueller on Patent Law: Patent Enforcement, was published in May 2014. 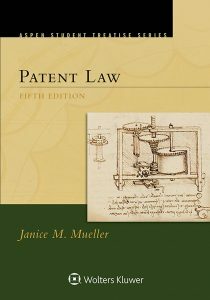 The Mueller on Patent Law treatise is available on Wolters Kluwer’s CHEETAH legal research platform. 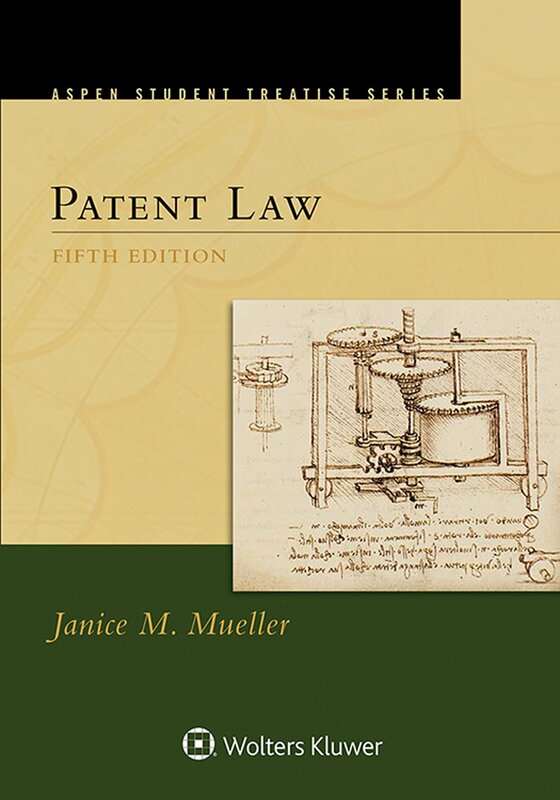 A best-seller since its original publication in 2003, Wolters Kluwer issued the fifth edition of Janice’s single-volume student text, PATENT LAW, in 2016. 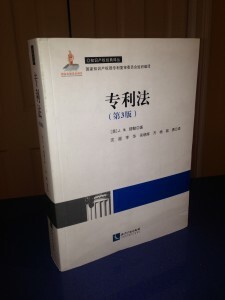 Intellectual Property Publishing House Co., Ltd. published a Chinese language translation of Mueller’s PATENT LAW in 2013. For more detailed descriptions of Janice’s books, click here. 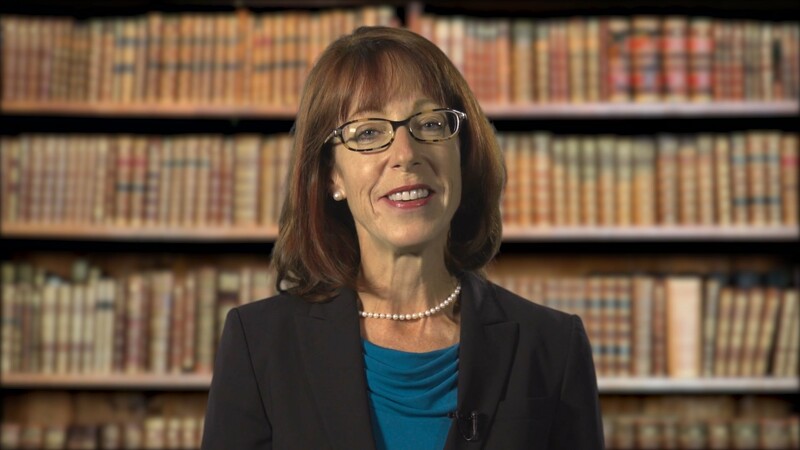 Janice’s law review articles include Overcoming the “Impossible Issue” of Nonobviousness in Design Patents, 99 KENTUCKY L.J. 419 (2011) (with Daniel H. Brean), available here; Enabling Patent Law’s Inherent Anticipation Doctrine, 45 HOUSTON L. REV. 1101 (2008) (with Donald S. Chisum), available at SSRN: http://ssrn.com/abstract=1153493; Chemicals, Combinations, and “Common Sense”: How the Supreme Court’s KSR Decision Is Changing Federal Circuit Obviousness Determinations in Pharmaceutical and Biotechnology Cases, 35 N. KY. U. L. REV. 281 (2009), available at SSRN: http://ssrn.com/abstract=1079118; The Tiger Awakens: The Tumultuous Transformation of India’s Patent System and the Rise of Indian Pharmaceutical Innovation, 68 UNIVERSITY OF PITTSBURGH L. REV. 491-641 (2007), available at SSRN: http://ssrn.com/abstract=923538; J. Mueller, Biotechnology Patenting in India: Will Bio-Generics Lead a “Sunrise” Industry to Bio-Innovation?, 76 UMKC L. REV. 437-490 (2007), available at SSRN: http://ssrn.com/abstract=1087131; Antitrust Issues in Intellectual Property Cases, PROCEEDINGS OF THE ABA ANTITRUST SECTION SPRING MEETING 2005 FUNDAMENTALS PROGRAM 341-374 (2005), available at SSRN: http://ssrn.com/abstract=1417945; Federal Circuit 2004: Eight Significant Patent Law Developments Every IP Litigator Must Understand, 11 IP LITIGATOR 27-38 (Aspen) (Jan./Feb. 2005), available at SSRN: http://ssrn.com/abstract=1439749; The Evanescent Experimental Use Exemption from U.S. Patent Infringement Liability: Implications for University/Nonprofit Research and Development, 56 BAYLOR L. REV. 917 (2004), available at SSRN: http://ssrn.com/abstract=691424; Patent Misuse Through the Capture of Industry Standards, 17 BERKELEY TECH. L.J. 623 (2002), available at SSRN: http://ssrn.com/abstract=1346546; No “Dilettante Affair”: Rethinking the Experimental Use Exception to Patent Infringement for Biotech Research Tools, 76 WASH. L. REV. 1 (2001), available at SSRN: http://ssrn.com/abstract=1346545; A Rich Legacy, 14 BERKELEY TECH. L.J. 895 (1999) and 81 J. PAT. & TRADEMARK OFF. SOC’Y 755 (October 1999), available at SSRN: http://ssrn.com/abstract=1392758; Conception, Testing, Reduction to Practice: When Is It Really On Sale?, 80 J. PAT. & TRADEMARK OFF. SOC’Y 305 (May 1998), available at SSRN: http://ssrn.com/abstract=1434518; and The Evolving Application of the Written Description Requirement to Biotechnological Inventions, 13 BERKELEY TECH. L.J. 615 (Spring 1998), available at SSRN: http://ssrn.com/abstract=1431446.